Forex Trading is buying and selling of currency through a broker or institution without any physical settlement. Forex trading involves no commission and the whole Forex trading industry works on spreads between buy and sell rate. Therefore, Forex Investments requires high investment and longer period of time to make it profitable. Forex Trading business is quick, efficient and flexible as on an average, leverage available to trader is 1:100.Traders usually work on Risk:Reward ratio. As soon they realize their profit the traders exit, and stop out as soon as their risk bearing capacity is exhausted. 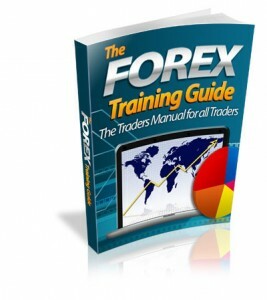 Forex trading is a great way to make money and this eBook can serve as a guide for new Forex traders and also experienced ones!